Press Release August 21-22, 2013 - Federación de Softball de Puerto Rico, Inc.
Reglamento y Constitucion Federacion Softbol de PR, Inc.
LAUSANNE (SWITZERLAND) - The World Baseball Softball Confederation (WBSC) has officially announced the dates of the first-ever General Assembly where all national federations (NFs) of the baseball and softball international family will unite for the first time under the banner of the WBSC. The historic gathering of the two international sporting federations as a united body will take place over a three-day session from 7-9 March of 2014. 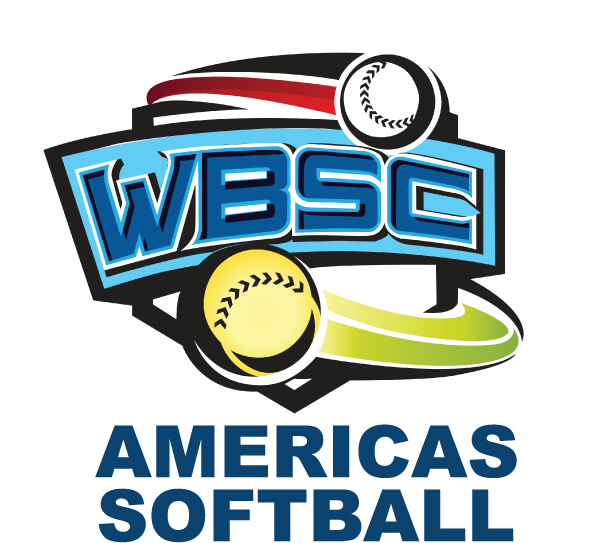 Congresses of the International Baseball Federation and International Softball Federation voted in late 2012 to establish the WBSC. Announcing the inaugural General Assembly, WBSC co-Presidents Riccardo Fraccari and Don Porter acknowledged the leadership of the IOC Sports Department, in supporting and guiding the landmark merger of the international baseball and softball federations -- the first merger of its kind -- in the best interests of the athletes and the sports. "We realise there were no prior cases to serve as a reference for this historic unification process, and that's why we are indebted to the IOC members, the IOC Sport Department and greater Olympic Family for their generosity with their time, knowledge and guidance in helping us to build the general framework for moving forward as one entity governing both baseball and softball," Co-Presidents Fraccari and Porter said. 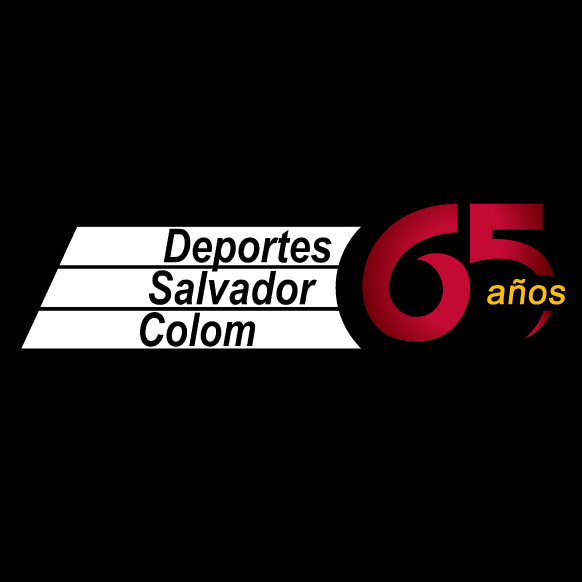 "The coming together of our two sporting federations has already created important synergies that will provide a better distribution and use of our resources, planning and sporting infrastructure, which will help to sustain the athletes and long-term development of the sports," said the co-Presidents. Baseball and softball's historic union comes at a time when the sister bat-and-ball sports are entering a new era of globalisation, where resources are currently being invested in international development of the sports. New venues are being constructed or renovated in Africa, across the Americas, in Asia, Europe and Oceania, also benefiting local economies. "We are honoured and extremely encouraged by the invaluable support of our national federations who have given us their trust, confidence and support in proceeding in this new direction to create a better future for the athletes and sport," said Fraccari and Porter. The WBSC merger has also provided a major boost to the ongoing campaign by the WBSC to participate at the 2020 Olympic Games. Baseball/Softball will set a historic precedent if included at the 2020 Olympic Games, establishing women's softball and men's baseball as equal partners in an Olympic sport for the first time. Baseball and softball's inclusion on the programme together would bring also significant number of new territories, fans, young people, spectators, and broadcast and sponsorship appeal to the Olympic Games, Olympic movement and its partners. Including a sport on the Olympic programme that women across the world enjoy to play, like softball, will give women more opportunities to be empowered through sport, and help to create an Olympic Games that are more relevant to women. "The growing global popularity, interest and commercial strength of baseball and softball would enable the sports to make a meaningful contribution to the Olympic Movement and provide a memorable experience and spectacle for fans, broadcasters and viewing audiences, as well as host cities and countries, and strong ticket sales and revenues for Olympic organising committees, strong sponsor interest, to connect more young people to the Olympic Games, and provide new pathways for women and girls into sport, especially through softball in Muslim countries," the co-Presidents said. As major efforts are being made for Olympic inclusion, the WBSC remains hopeful the IOC will find a place for baseball and softball in the 2020 Olympic Games. The new federation remains committed to realising progress in "day-to-day" activities and laying down a solid foundation on which baseball and softball's long-term development and future can be secured and significantly enhanced through this partnership. In addition to organizing four world championships this year, naming its world headquarters in Lausanne and establishing various commissions, including an Athletes Commission, the WBSC has recently launched its official federation website, www.wbsc.co, and implemented stringent sports betting and match-fixing regulations into the WBSC Code of Ethics and Constitution. An in-depth study is being commissioned as part of the strategic-plan to streamline the baseball and softball world championships to optimize budget--and development-planning for the WBSC member federations, while also maximizing the market penetration and attractiveness of the events. The WBSC leadership points to last month's inauguration of the UK's first baseball-softball dedicated venue to highlight efficiencies and cooperation already being realized. "The project in the UK highlights the significant benefits and realities of baseball and softball's partnership and long-term sustainability," said the Co-Presidents, "And the birth of this new facility is a good indicator of the growing popularity of our game in all key regions such as Europe, including an innovative compact baseball-softball venue being constructed just outside Amsterdam." Approximately 40% of WBSC's NFs are jointly operated baseball-softball federations. A worldwide fan base of 200 million spectators at the professional and amateur levels -- with 150+ million tickets sold last year to pro games alone. Women -- Full gender equity -- the global growth of softball ensures greater access to sport for women in all cultures -- and the growth is particularly strong among Muslim women. A unique sport anyone, anywhere can play -- regardless of age, gender, disability, culture, social or economic standing. There are no barriers to playing this game. A great spectator experience at the pro level, which is what the Games would enjoy -- driven by the electrifying athleticism of men and women playing the same game in two distinct styles. A growing global broadcast audience: the World Baseball Classic -- the newest elite global championship -- was broadcast into 200 countries this year. And the broadcast of the Softball World Cup in July reached 140 countries. The robust growth of the international game -- with new tournaments such as the Premier 12, the Under 12, and Under 21 in baseball and the Under 16 World Cup in softball -- more national teams are competing every day. Digital media youth appeal -- professional baseball has one of the largest digital media operation and youth followings in world sport -- and that expertise would be brought to the Olympic arena. Commercial Appeal -- baseball and softball have shown a remarkable ability to attract corporate sponsorships to all major tournament -- even the U12 Baseball World Championship was fully sponsored in Chinese Taipei. Investments in the future of global sport -- the partnership between the WBSC and the IOC would benefit the culture of sport worldwide -- and strengthen the Olympic Movement. A new team sport to drive participation in emerging nations -- millions of young boys and girls would have new opportunities to dream about playing for their national teams in the Olympic Games.